Exciting middleweights Fernando Guerrero (27-3, 19 KOs) and Caleb “Golden” Truax (25-2-2,15 KOs) collide in a 10-round main evet as Premier Boxing Champions – The Next Round returns to Bounce TV, with live streaming on BounceTV.com, on Friday, Sept. 18 at 9:00 p.m. In the co-main event, undefeated welterweight prospect Jamal James (17- 0, 9 KOs) takes on the powerful Juan Carlos “Merengue” Abreu (18-1, 17 KOs). The opening fight pits undefeated rising star Erickson “The Hammer” Lubin (11-0, 8 KOs) against Mexico’s Orlando Lora (31-5-3, 19 KOs). 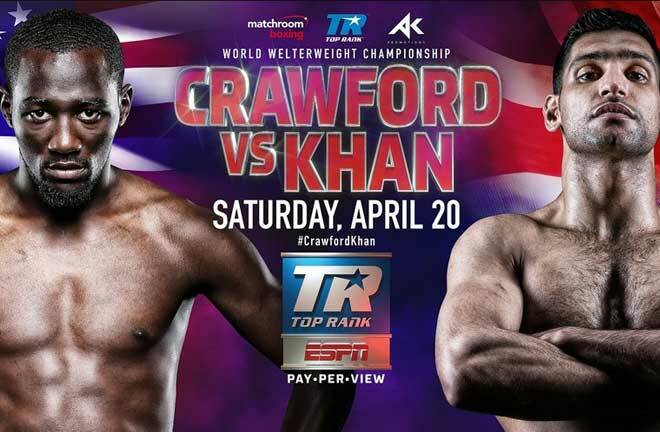 Fred Hickman (CNN Sports, ESPN) will again serve as host of Bounce TV’s PBC – The Next Round, while Fran Charles (MLB Network, NFL Network) calls the blow-by-blow action, and former Super Welterweight World Champion Austin “No Doubt” Trout to provide insight and analysis. 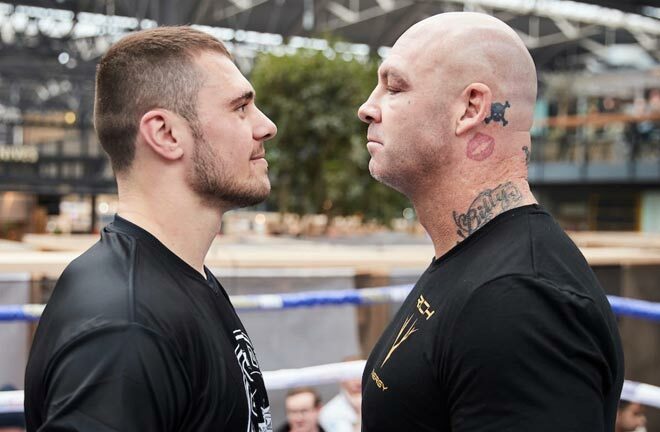 PBC – The Next Round, promoted by Warriors Boxing, will take place at Full Sail Live, the state-of-the-art performance venue on the campus of Full Sail University in Winter Park, Florida. The series showcases the sport’s future stars and champions. The series premiere on August 2 was a knockout success, setting a Bounce TV viewership record for a single telecast. In the main event of this PBC – The Next Round, the former world title challenger, Guerrero is looking to build off of a victory over Abraham Han in April and towards another title fight. Dominican Republic born Guerrero currently fights out of Los Angeles, CA. Born in Osseo, Minnesota, Truax is an experienced veteran who has fought professionally since 2007. Fighting mostly in his home state of Minnesota, he was undefeated in his first 19 pro fights, which earned him a 2012 fight with Jermain Taylor. Truax dropped a tough decision to Taylor, and has since put together a 7-1-1 record. 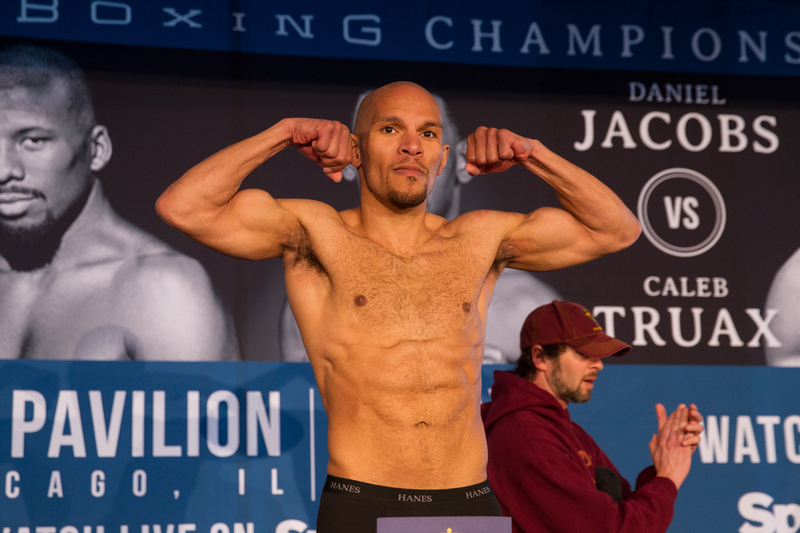 Truax’s only losses have come from world champions and he looks to get back in world title contention with an impressive performance on the PBC – The Next Round. In the co-main event, a tall welterweight at 6′ 2″, James is undefeated as a professional. Fighting out of Minneapolis, he has already been victorious twice in 2015, but faces the biggest test of his career when he faces Abreu on September 18th. Abreu has developed a reputation as a knockout artist, having finished ten of his last 12 opponents inside the distance. The Santo Domingo, Dominican Republic native has taken down previously unbeaten fighters Miguel Taveras, Abraham Peralta and Puro Pairol in his five-year career. 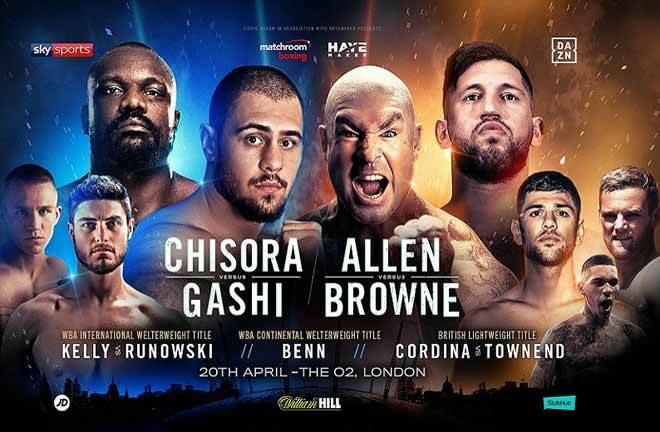 As the opening battle of the PBC – The Next Round, a highly-regarded prospect with an exciting style, the 19-year-old Lubin has burst onto the scene looking to engage and finish opponents early. 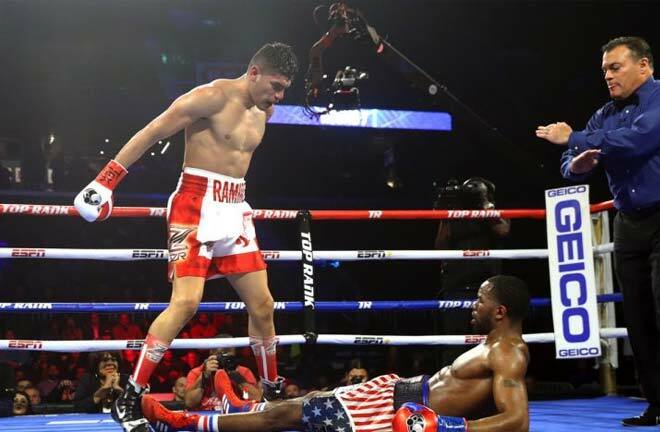 Since November 2014, he had 2 first-round knockouts and outclassed 2 experienced veterans. He will be fighting just outside of his hometown of Orlando, Florida when he takes on Lora on September 18. Fighting out of Sinaloa, Mexico, Lora looks to make it three straight victories in 2015 when he takes on Lubin. 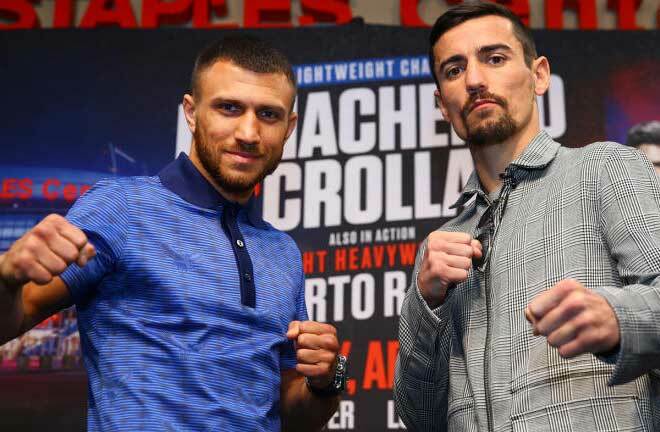 Having faced world champions such as Keith Thurman and Paulie Malignaggi, the well-tested Lora will hope to take Lubin into deep waters when they square-off.